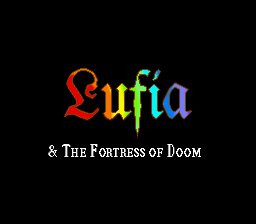 This is the Japanese version of Lufia & The Fortress of Doom. 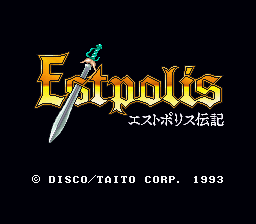 It's the first in the series, the second being Estpolis Denki II / Lufia II - Rise of the Sinistrals. When used with Nintendo Power Memory carts, this game takes up 2 blocks for the game and 2 for the save file. The Nintendo Power cost is 1000 yen.